Learn about the peoples who have lived and thrived in the Southwest from Prehistoric to Current times. The two-part course will include an exciting overview of the land, culture and history of both the ancient peoples of the Southwest and the federally recognized tribes and pueblos who call Arizona and New Mexico home today. 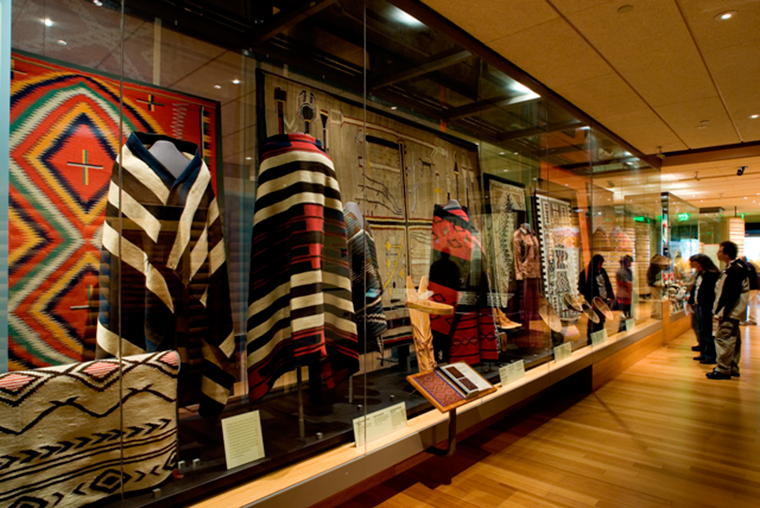 Session Two on April 11 will include an introduction to the Native American Fine Art Movement and a bonus Highlights Tour of the Heard Museum. Whether you have lived in the desert for years or are new to the Southwest, don’t miss this opportunity to deepen your understanding and appreciation of this special place we all call Home.